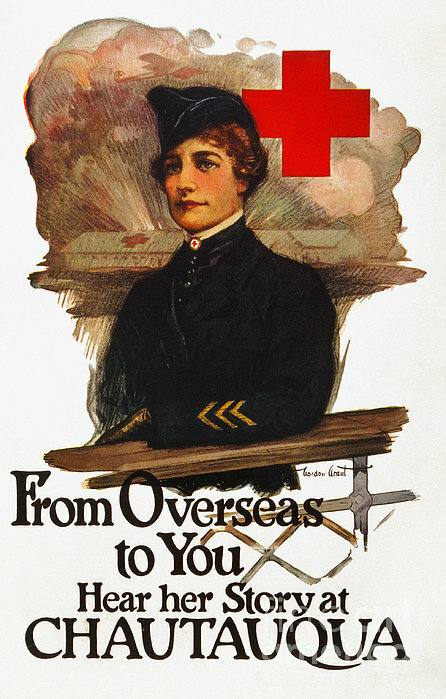 There are no comments for Red Cross Poster, C1919. Click here to post the first comment. 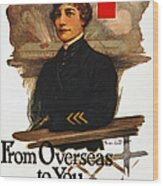 RED CROSS POSTER, c1919. 'From Overseas To You - Hear Her Story at Chatauqua.' 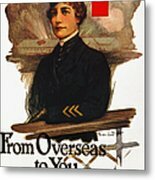 American Red Cross recruiting poster. 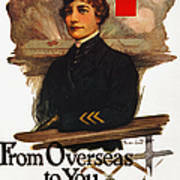 Chromo lithograph by Gordon Grant, c1919.